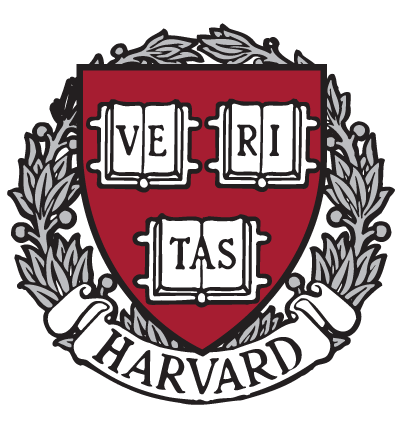 The Kennedy Scholarship is an academic award for study at two of the world’s finest universities – Harvard and MIT. It can be used to fund a wide variety of programmes at MIT and across all the graduate schools within Harvard – from PhD to LLM, from MPH to MArch. It can also fund a Special Studentship for those wanting a general programme of non-degree study. Frank Knox Fellowships were established in 1945 by Mrs Annie Reid Knox as the Frank Knox Memorial to enable students from the UK, along with those from Australia, Canada and New Zealand, to undertake graduate study at Harvard University. Knox had a rich and varied career – as a newspaper publisher, a soldier, a vice-presidential candidate, and as US Secretary of the Navy in the 1940s – and was a highly regarded politician and businessman. He championed the concept of democracy as government of the people and believed strongly that cross-cultural exchange between Britain and the US was vital for international peace. Posted in Miscellaneous and tagged further study, Scholarship. Bookmark the permalink.